Poly-Guard® FDA is recommended for use in compressors, pumps, gear boxes, bearings, hydraulic systems, blowers or almost any other equipment in food processing or pharmaceutical plants requiring oil. Poly-Guard® FDA is a superior anti-wear, long life, synthetic lubricant that is USDA H-1 approved and meets the FDA CFR Title 21 Section 178.3620(b) purity requirement. 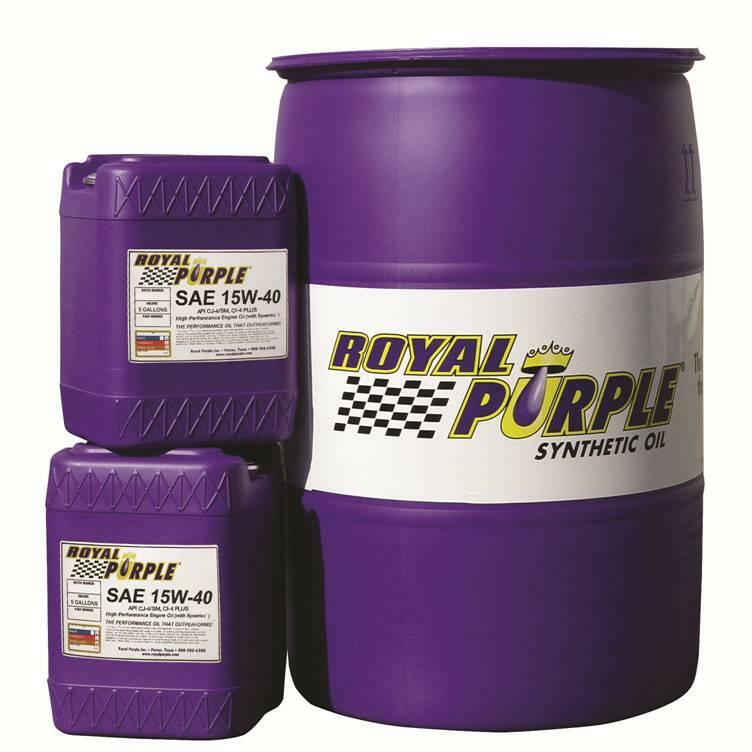 Poly-Guard® FDA is formulated with Royal Purple’s proprietary PUROLEC® additive technology, which is proven to reduce wear and to keep equipment cleaner, allowing for substantially longer oil drain intervals. Using Poly-Guard® FDA saves money, minimizes inventory, reduces maintenance, improves equipment efficiency and extends equipment life. It is available in ISO viscosity grades 15 through 680.